Our narrator says, “I once knew two Mrs. Gibsons.” Each Mrs. Gibson comes from a different background, but they are both very special to the narrator. 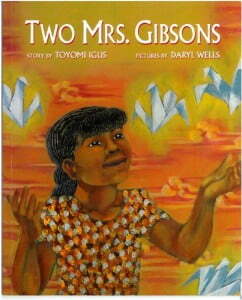 Find out why as you read about the two Mrs. Gibsons. Next post: What Food Is This?